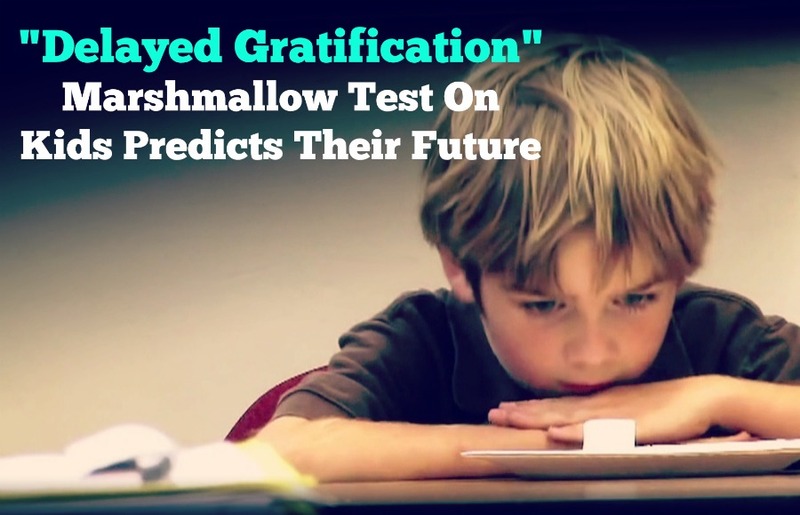 Here’s a very powerful 40 year Stanford research which proves that “delayed gratification” or waiting to get satisfied or postponing pleasure – is the key to long term success. In this short talk from TED, Joachim de Posada shares a landmark experiment conducted over many years — and how it can actually predict future success. 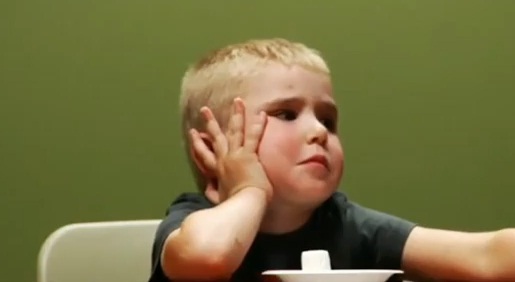 It’s a priceless video of kids trying their hardest not to eat the marshmallow. According to Wikipedia – Delayed gratification, or deferred gratification, is the ability to resist the temptation for an immediate reward and wait for a later reward. Generally, delayed gratification is associated with resisting a smaller but more immediate reward in order to receive a larger or more enduring reward later. In the 1960s,Walter Mischel , a Stanford professor conducted a series of important psychological studies. 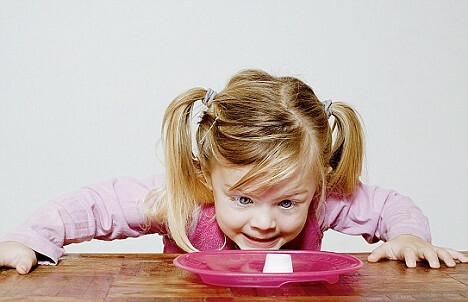 Published in 1972, this popular study became known as The Marshmallow Experiment, but it wasn’t the treat that made it famous. The interesting part came years later. If you delay the gratification of watching television and get your homework done now, then you’ll learn more and get better grades. If you delay the gratification of buying desserts and chips at the store, then you’ll eat healthier when you get home. If you delay the gratification of finishing your workout early and put in a few more reps, then you’ll be stronger. Success usually comes down to choosing the pain of discipline over the ease of distraction. And that’s exactly what resisting to temptation is all about. What Determines Your Ability to Delay Temptation? The studies above do make one thing clear: if you want to succeed at something, at some point you will need to find the ability to be disciplined and take action instead of becoming distracted and doing what’s easy. Success in nearly every field requires you to ignore doing something easier (delayed gratification) in favour of doing something harder (doing the work and putting in your reps). The big lesson to learn from this of delayed gratification is that the more we are able to restrain ourselves, the better it will be for us to go through life and be more successful by making the right decision – which are long term. One of the most effective ways to distract ourselves from a tempting pleasure we don’t want to indulge is by focusing on another pleasure. So the next time you find yourself confronted with a temptation—whether a piece of cake, a drink of alcohol, or a psychoactive drug—don’t employ willpower to resist it. Send your attention somewhere else by imagining a different pleasure not immediately available to you. For if you can successfully turn your attention elsewhere until the temptation is removed from your environment or you remove yourself from its environment, the odds that you’ll give in to your impulse will decrease more than with almost any other intervention you can try. You and I can do the same thing. We can train our ability to delay temptation, just like we can train our muscles in the gym. And you can do it in the same way as the child and the researcher: by promising something small and then delivering. Over and over again until your brain says, 1) yes, it’s worth it to wait and 2) yes, I have the capability to do this.